One of the Challenges I see for many followers of Jesus today is understanding who God is and what He is really like. The best way to discover God and His ways is to read the Bible and ask the Holy Spirit to show you God in His fulness and to do as Enoch did and walk daily with God allowing Him to be a part of every area of your life. 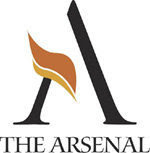 Another supporting study in Discovering God and what He is like is to study His attributes. 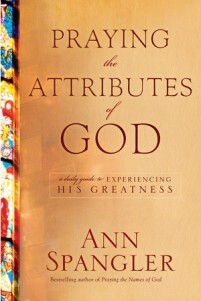 One such study by Ann Spangler is mentioned below and if you go to our ministry FB page you can read sample. A great way to study the attributes of God is to read and pray about how who He is can be applied to your life today. It can be used as a daily guide to His Greatness. "The Bible is a practical guidebook for day to day living, and its active use by previous generations built the intitutions and culture of America. Learn these facts and so many more in The Founders' Bible! 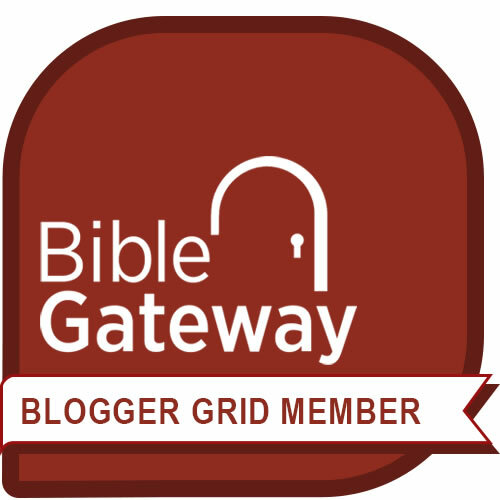 It contains hundreds of brief articles showing the practical application of the Bible to daily living as well as over 150 historical biographies. It is filled with insightful quotes about the use and impact of the Bible from American Founding Fathers and statesmen from across the generations. Discover what it was that made America great! 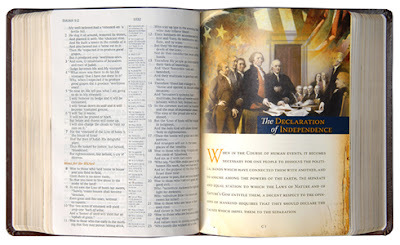 2272 pages with beautiful illustrations throughout the Bible with over 900 of those pages of articles by David Barton, Biblical commentary, and information about how the founders of America used the Word of God when forming a nation."